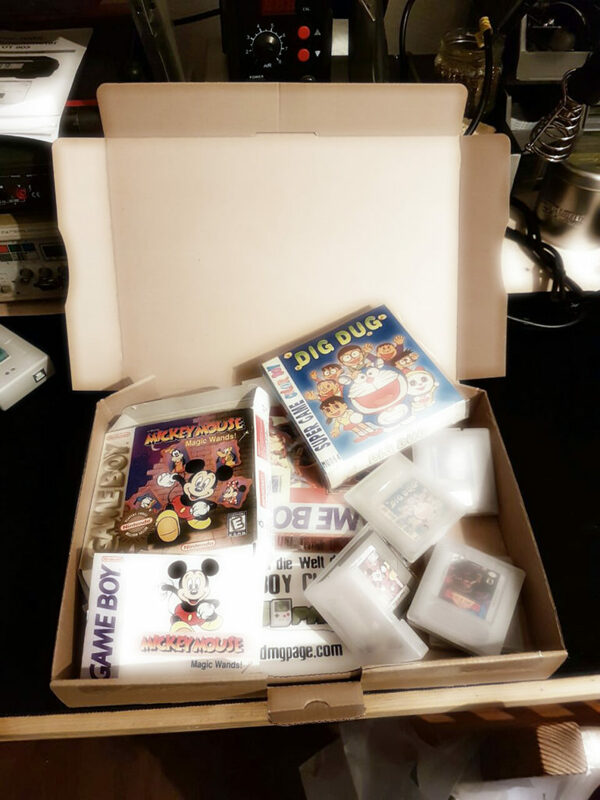 Woah, Alexander sent some bootlegs to me, some even with manuals and boxes! I won’t lie – his box glowed like this upon opening! This entry was posted in Bootleg on 1. April 2019 by jensma.